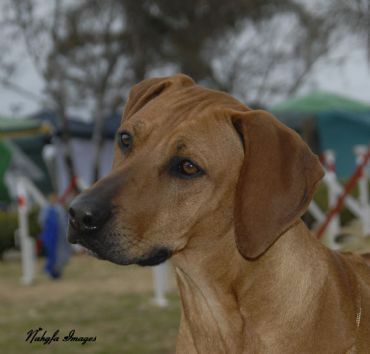 Our incredible dogs doing what they do best - being beautiful. 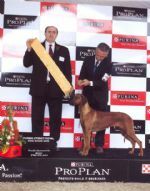 MBISS MBIS MRUBIS Grand Ch. 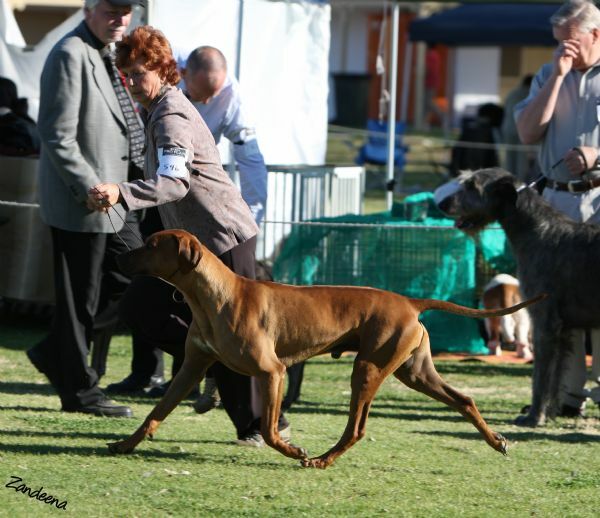 Elangeni Dream Run with Toni. Emma and MBISS MBIS MRUBIS Grand Ch. 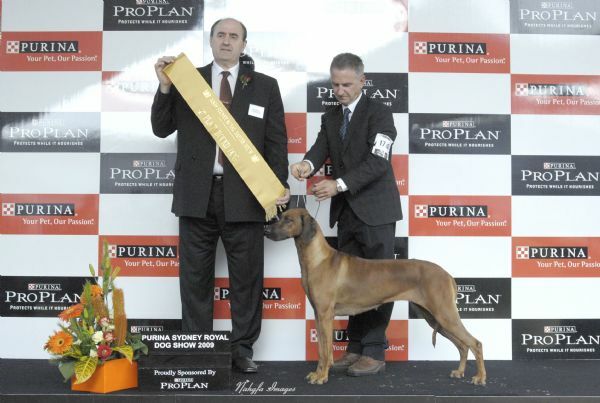 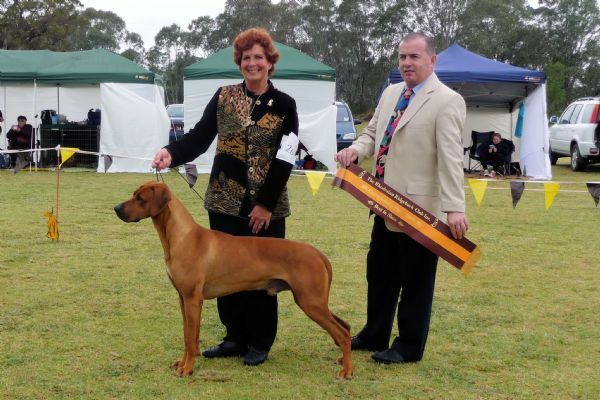 Elangeni Dream Run in December 09 winning Best Australian Bred in Show. 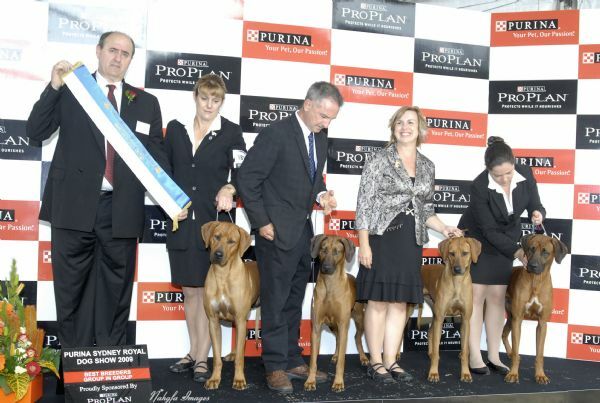 at The 2010 Purina Sydney Royal Easter Dog Show. 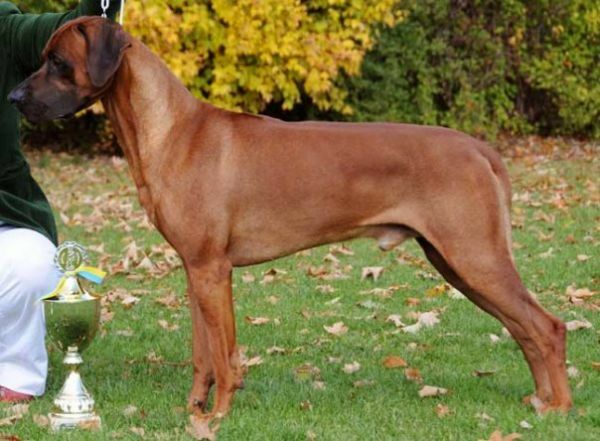 Kindly Stacked by Luci Ellem. 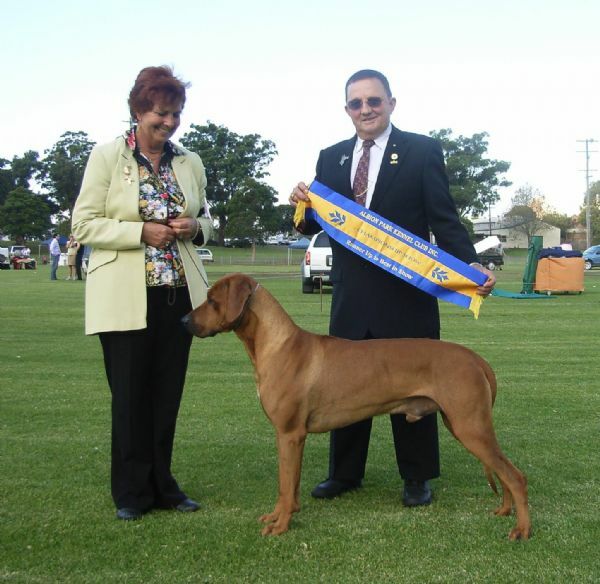 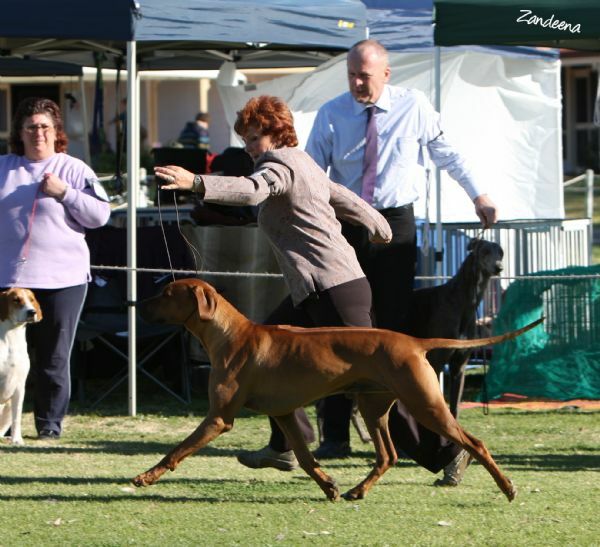 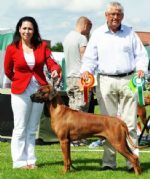 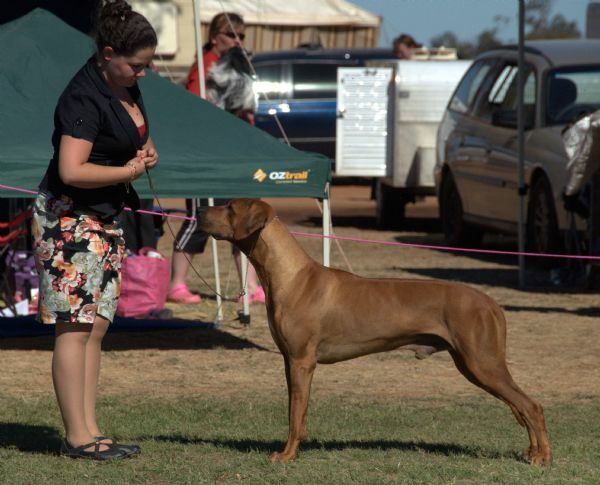 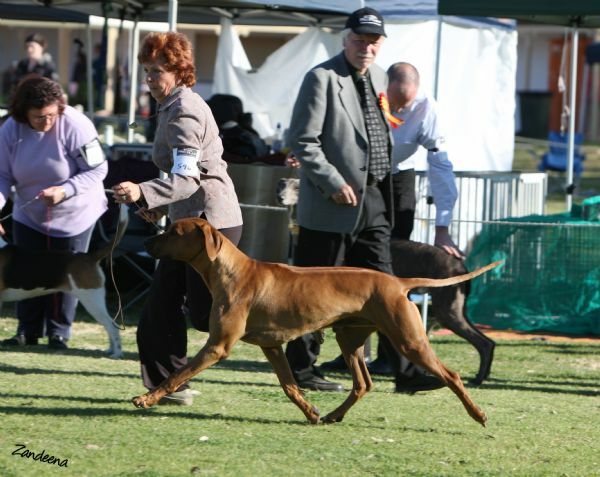 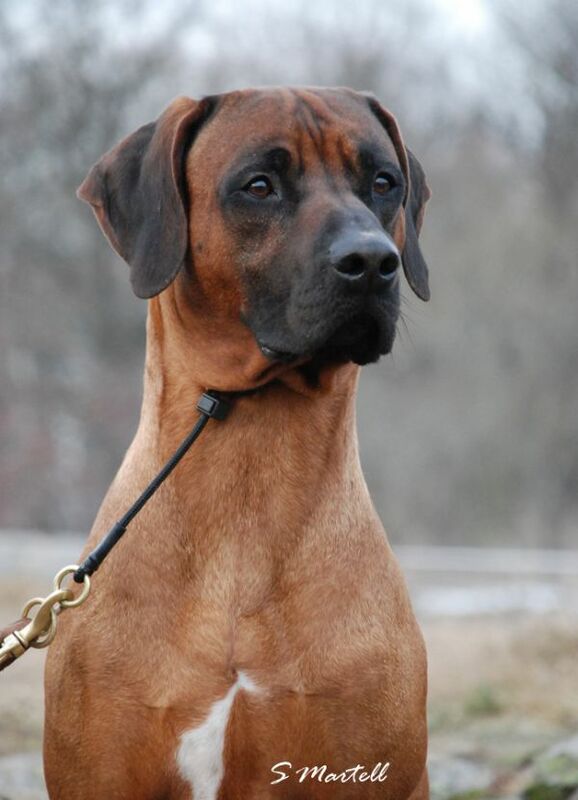 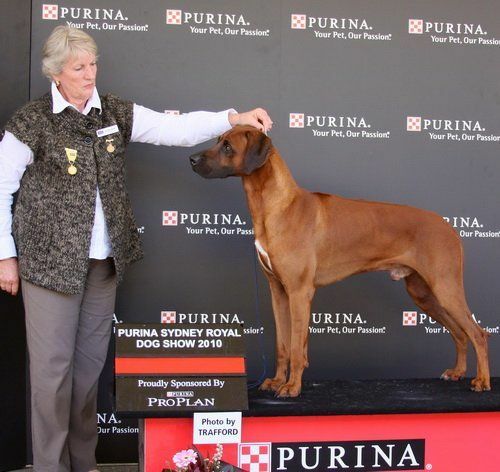 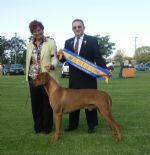 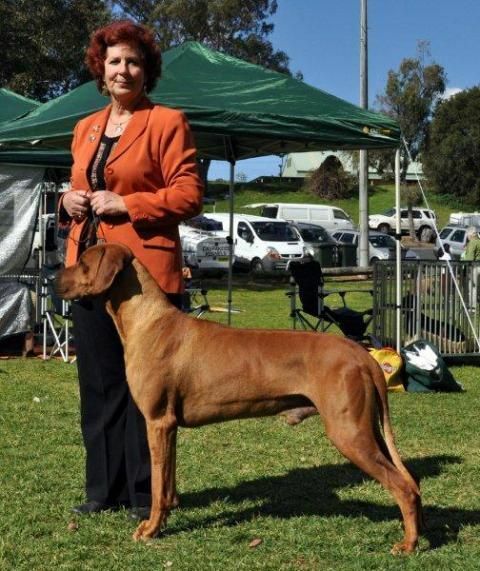 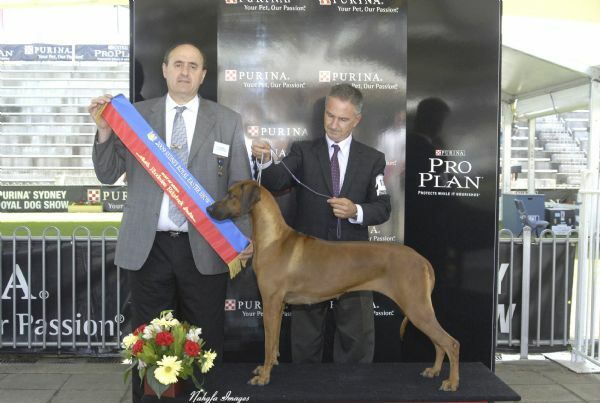 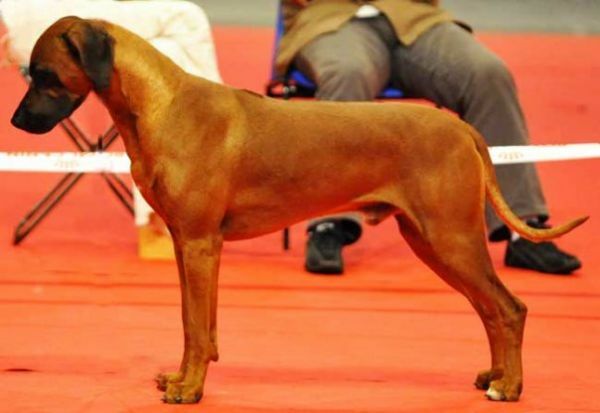 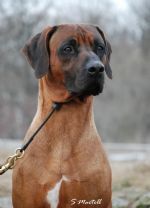 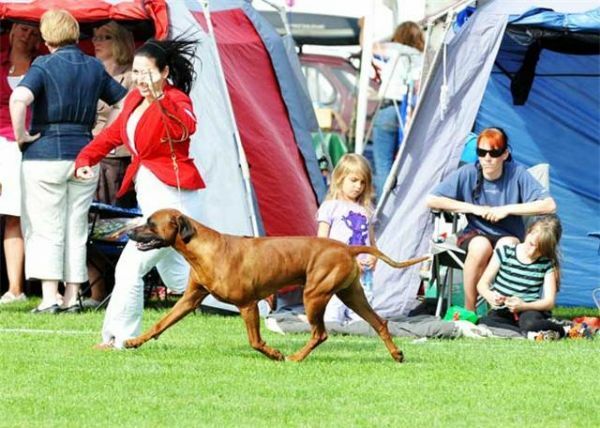 at The 2009 Danish Rhodesian Ridgeback Club Show. 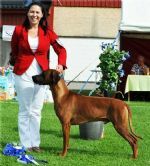 at The Dalwood Charity Show 2009.
at The 2009 International Dog Show in Koping, Sweden. 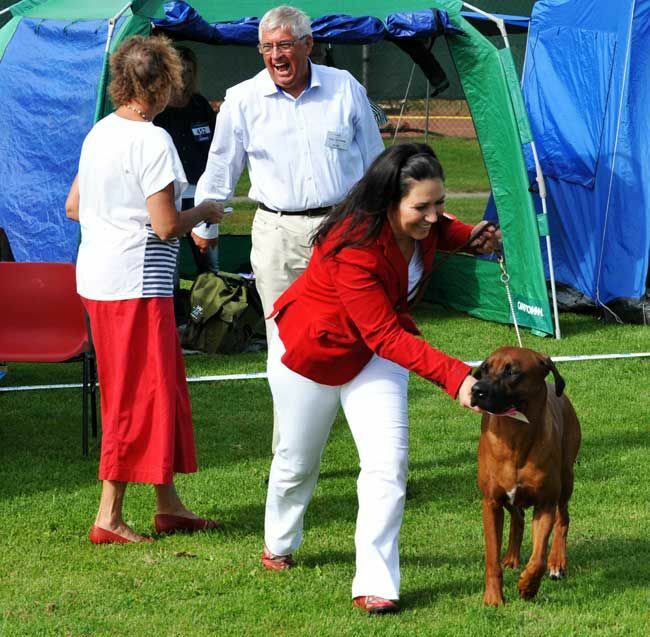 at The 2009 French RR Club Show in Douai, France. at Albion Park Kennel Club Inc. 2009.
at The 2009 Purina Sydney Royal Easter Dog Show. 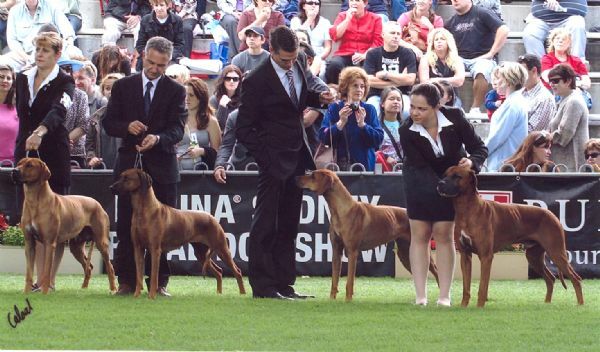 Sharon Hannigan, Daryl, Dale Elliott and Emma. 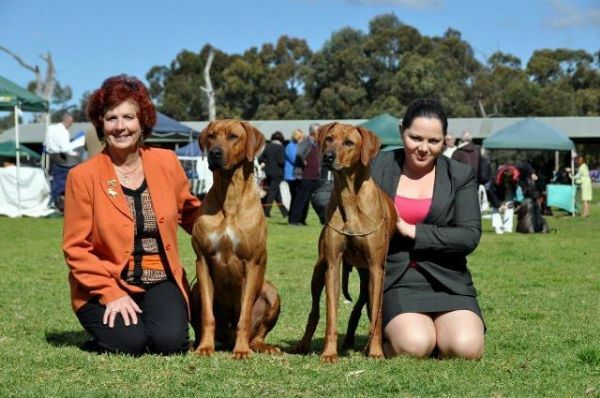 Sharon Hannigan, Daryl, Renee Davies and Emma.